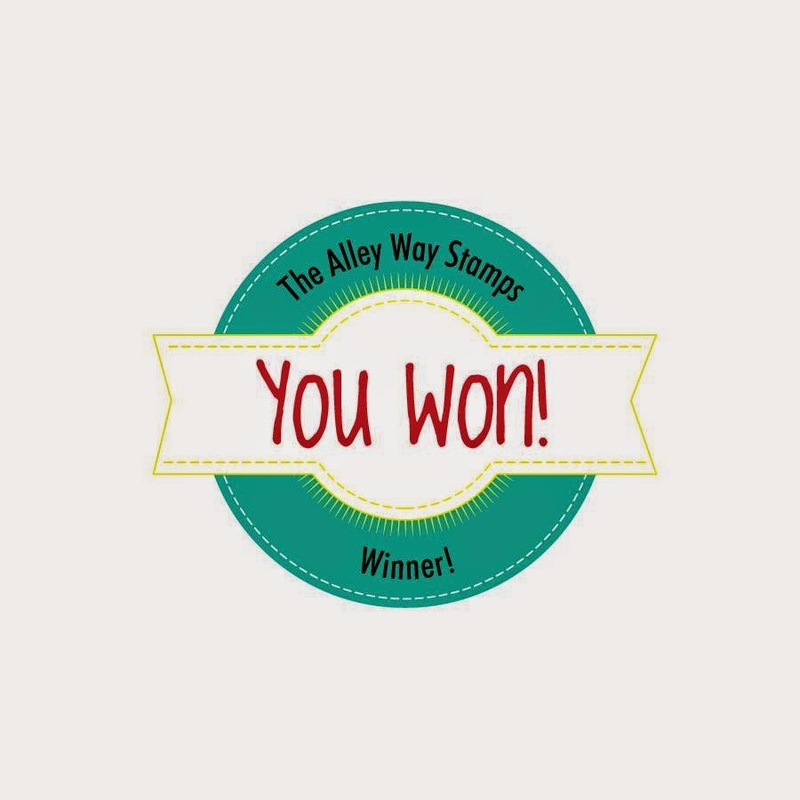 The Alley Way Stamps: Roaming over and Link Up Winner! 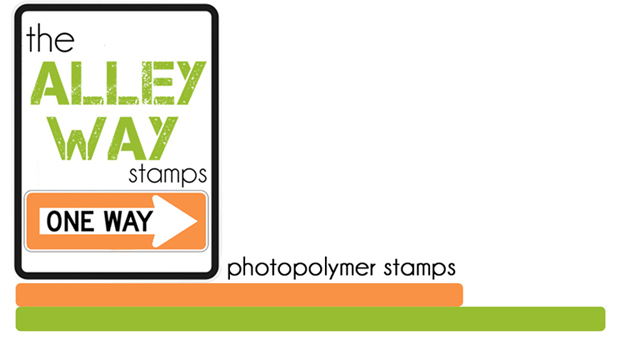 Please email Alison (alison@thealleywaystamps.com) with your (in-stock) stamp of choice by 3/10/15! 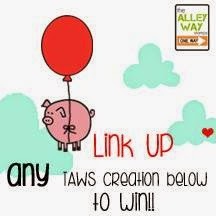 And don't forget, our March LINK UP has started! 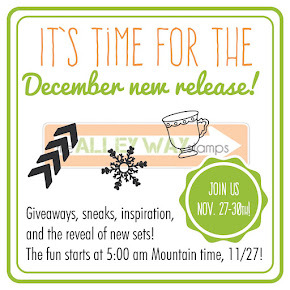 You have all month to enter! Hi it's N@ Ali. Wow, the March release is fabulous, don't you think? 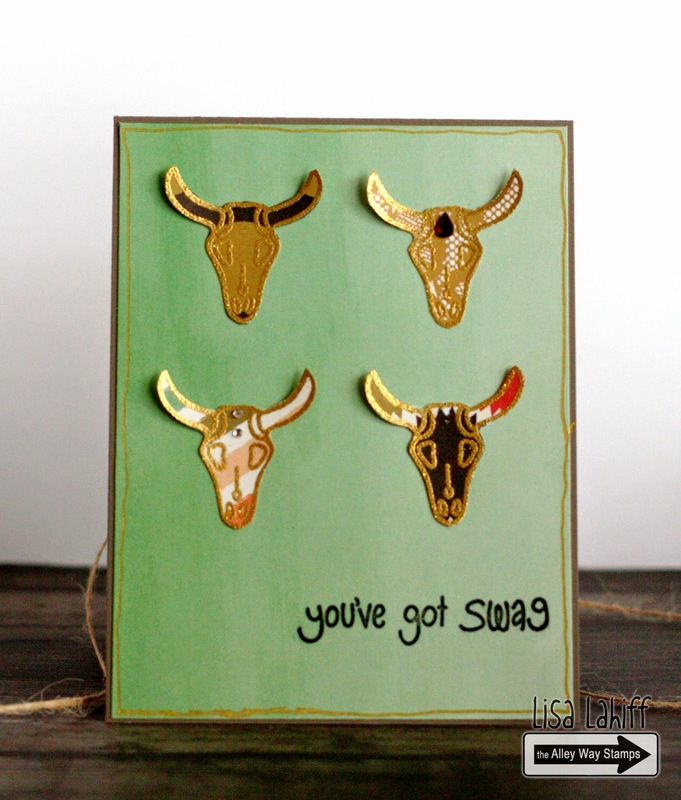 Here's a quick card I made using Buff, this month's mini set free with every $40 purchase. Hey you! Marina here. I'm using this awesome set called Wigwam. The sentiment is from the new Yappy set. There's so many fun images in it but today I'm using the teepee to do some painting. I used Distress Ink antique linen to do my stamping because it's the lightest ink I have. I also used Distress Inks & Markers to paint. hello!!!! - Tanja here! Time for a monday card :-) I used Hard Boiled, Chick Magnet and Spell-check. Take care and keep your eyes open! Hugs! Anni here with a mini card using the mini set Buff! Hi Friends! 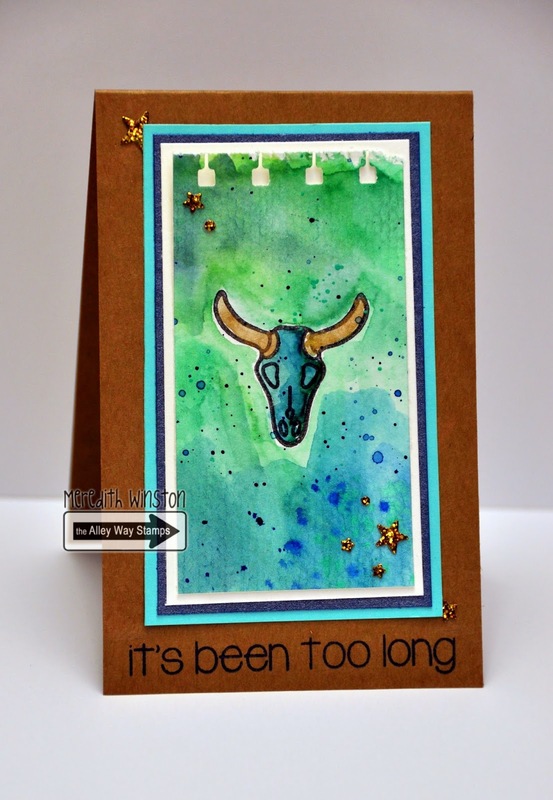 Meredith here bringing you a quick and simple watercolored creation featuring the newly released set Wigwam! Thanks for choosing my pair of pear card as the monthly winner. I will email Allison later this week. 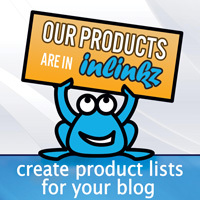 Awesome, awesome love the inspiration great cards.